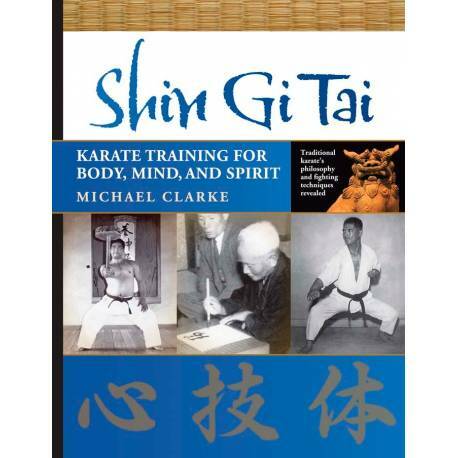 Book SHIN GI TAI - Karate Training for Body, Mind and Spirit, by Michael CLARKE (7th Dan), English, 300 pages, 339 illustrations. Prepare to have your beliefs challenged about what karate really is. 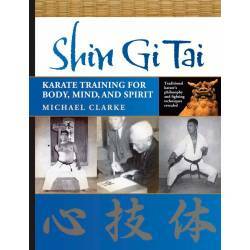 Within these pages, you will discover traditional karate; along the way, perhaps many of your own beliefs about karate will be confronted. You might have a body capable of mastering karate’s physical techniques, but do you have a mind with a level of awareness that is able to grasp the true spirit of karate? For adults only. Regardless of how many people you can defeat in combat, the deeper aim of karate has always been to conquer your own ego, and by doing so, you increase the likelihood of avoiding conflict. When you can control your ego, you have a chance to establish peace in your life: this is the tradition of budo karate. Shin Gi Tai has a literal translation: mind–technique–body. 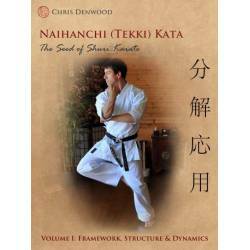 A karate-ka’s mind (shin) must be developed ahead of his technique (gi) if he is to discover a sense of balance within his body (tai). 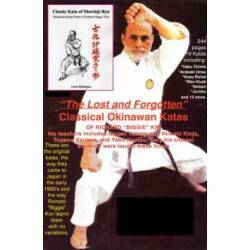 While the mental and physical aspects of karate are daunting and causes many to stop training, if you can just endure the early years, say - the first decade - then there is opportunity for real and lasting benefits. Budo is a concept more often discussed than put into practice, and yet, as part of traditional karate training, it has the capacity to dramatically change lives for the better, but only if you are prepared to move past the obvious and strive to understand the philosophy and the morality of budo. Your life is yours, your karate is yours, accept ownership of both and reap countless rewards.